Why not extend the fashions on the field all summer long? At Kinks Hair & Beauty, we’ve got all spring race bases covered, both before and after the big day. 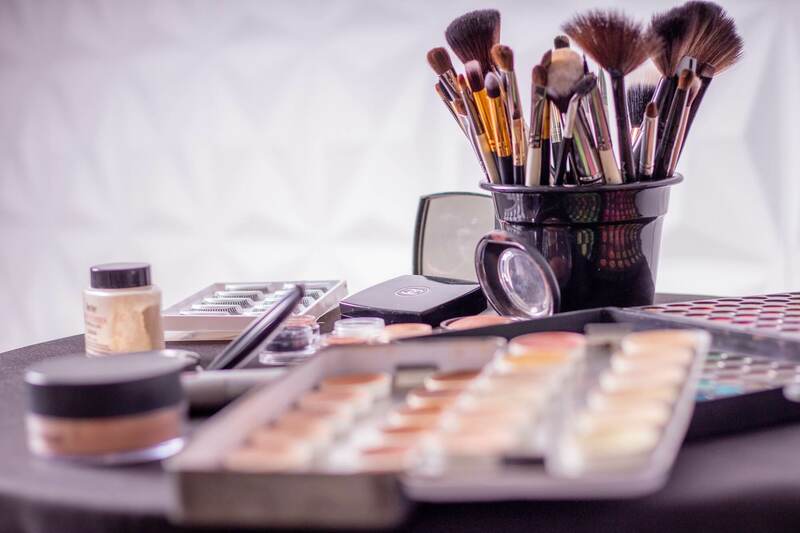 Whether you’re after stunning hair and beauty looks, a streak-free and natural spray tan, waxing, or rejuvenating facials, our Fremantle hairstylists and makeup artists will have you race ready from head to toe. Contact us to book an appointment at our Fremantle salon. Cover image courtesy of Glam Corner.